There is not a band that has influenced me more in my lifetime than the one and only Matchbox Twenty. I would go on to miss school dances to watch a Matchbox Twenty concert on MTV. I would buy multiple copies of their cds so I would have one in my car and one in my room. I would go on to see them live in concert a total of 12 times to be in tears hearing all my favorite songs with a band I have grown up with. 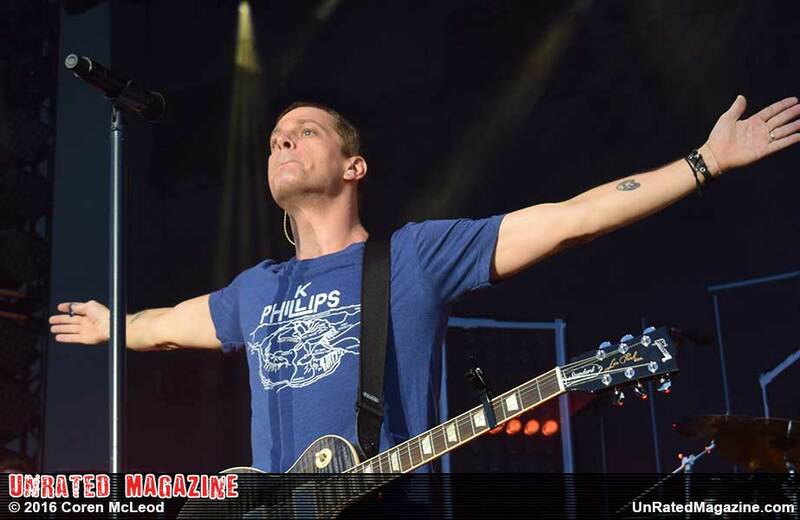 On September 17th, 2017 Matchbox Twenty and The Counting Crowes will be in Tinely Park with their "A Brief History" Tour. I am excited to see the reunited guys of Matchbox Twenty playing their hits from "Yourself or Someone Like You" to "Exhile on Main Stream..."
There is no other band I would rather see live than Rob and the guys. And with that, I thank you!